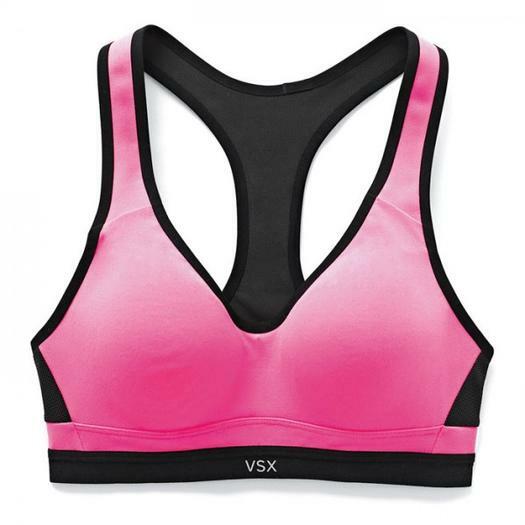 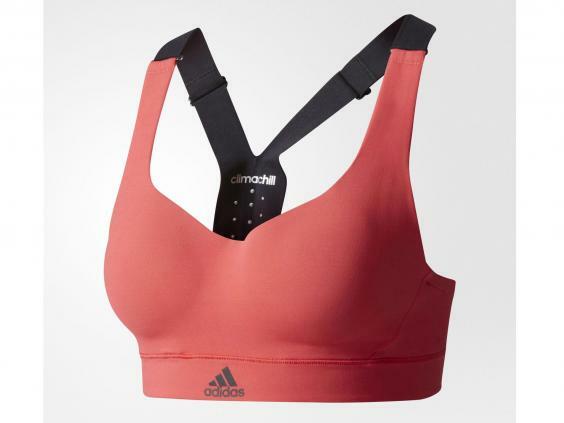 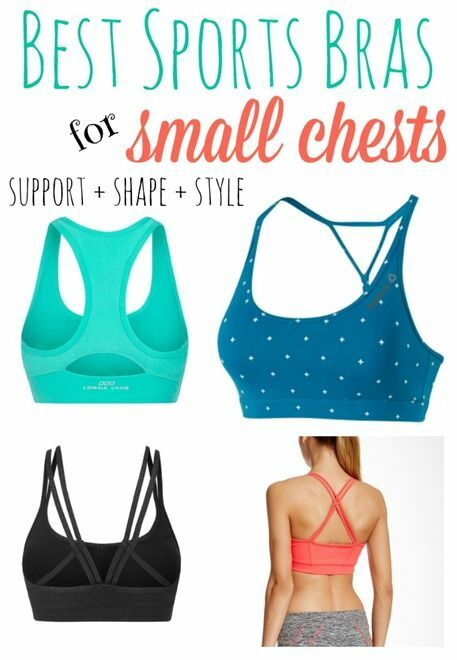 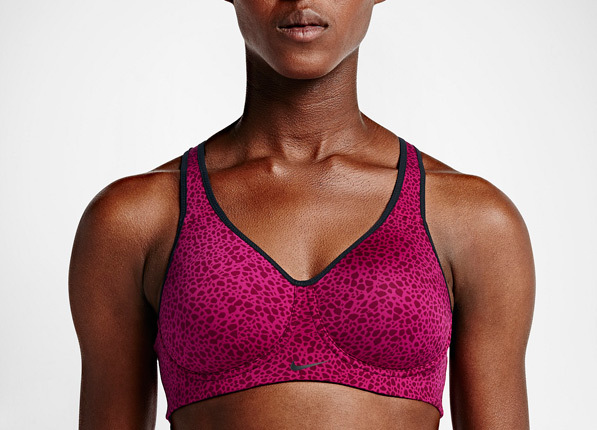 Adidas has created an extremely versatile sports bra that is suitable for all forms of exercise and stands up to the most vigorous gym sessions. 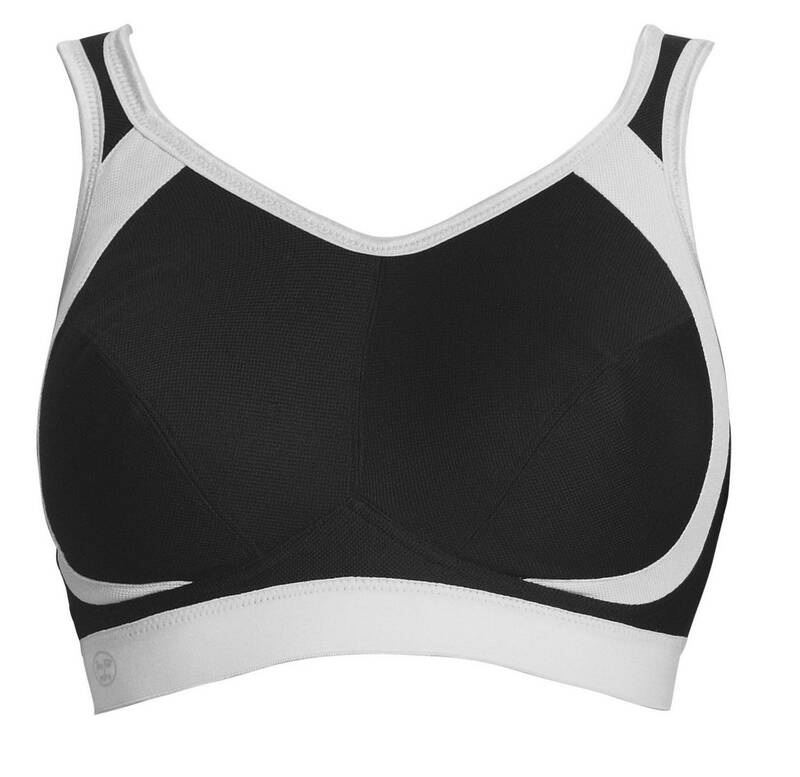 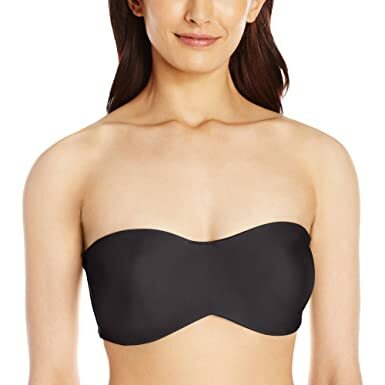 Freya creates lingerie, swimwear and sports bras for larger bust sizes meaning this sports bra is available from a B to H-cup. 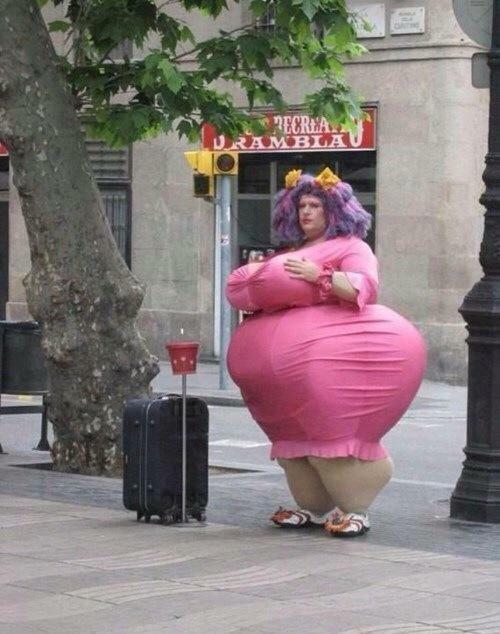 This is how I looked in their changing room mirrors!